Reeling in these silver gamesters offers incredible fall excitement. The summer finale to our local fishing is spectacular, culminating in the tarpon run. These huge members of the herring family, which often weigh 100 pounds or better, sport a bucket-sized concrete mouth and silver-dollar-sized scales. 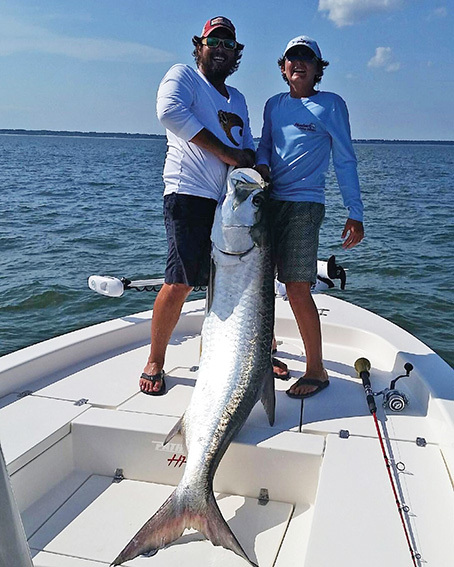 One early catch this season was a fish rumored to push 200 pounds, caught by charter captain “Bubba” Prince and witnessed by tarpon pioneer of our local waters, Capt. “Fuzzy” Davis. 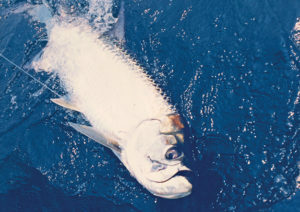 Tarpon are usually spotted rolling in and out of the sounds, along the sandbars or in deep holes, as they follow schools of menhaden that ride the tides as they come and go. Of course, that makes the “pogies,” or menhaden, a preferred bait for these big silver gamesters. A large, sharp circle hook ranging from 8/0 to 14/0 is recommended, along with plenty of 40- to 65-pound test line to accommodate the searing runs that follow the strike. What really adds to the excitement is the aerobatic display this awesome fish provides in its epic battle to shake the offending hook. Sometimes clearing the water a good 10 feet, tarpon offer a formidable battle that is usually reserved for the offshore marlin fisherman. Truly it is a sight to behold. September is a prime month for these tackle-busting big fish. It’s time to plan a fishing trip to remember! Capt. Miles Altman of Bayrunner Fishing Charters has more than 42 years of experience fishing the waters surrounding Hilton Head Island. Don’t miss the Finatic boat, which accommodates up to 12 passengers and features a special 3-hour shark/dolphin eco-tour. Contact Capt. Miles at (843) 290-6955 to book an unforgettable inshore or offshore charter fishing trip, departing from Shelter Cove Marina. 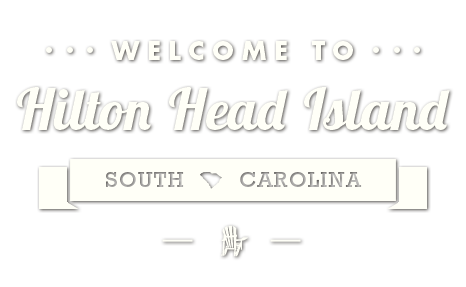 BayRunnerFishingHiltonHead.com.